Please note that school will be closed tomorrow, March 7, 2018, due to inclement weather. 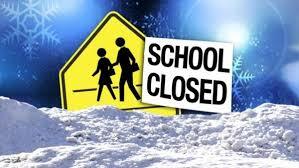 Please check the district website for the latest information regarding school closings. In addition, Gov. Phil Murphy has declared a state of emergency. Click here for more info.